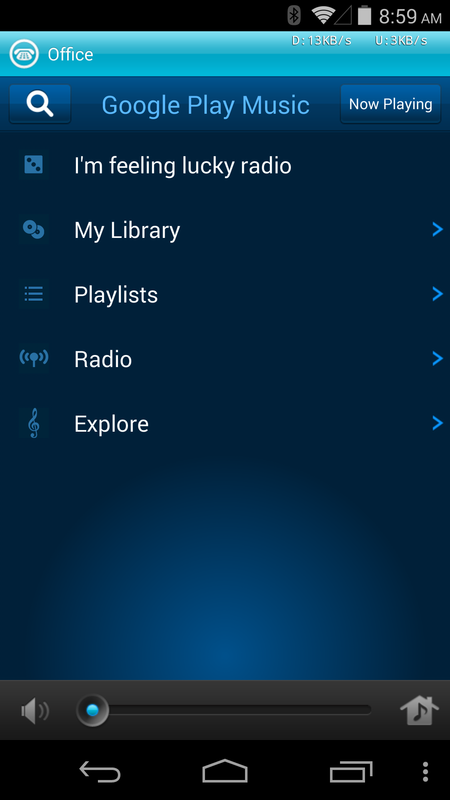 Sonos released a beta app a few weeks back that is much less... unattractive. The company isn't stopping with the looks, though. Sonos is getting official support for Google Play Music today, allowing you to stream tunes directly to your Sonos speakers from Google's cloud. 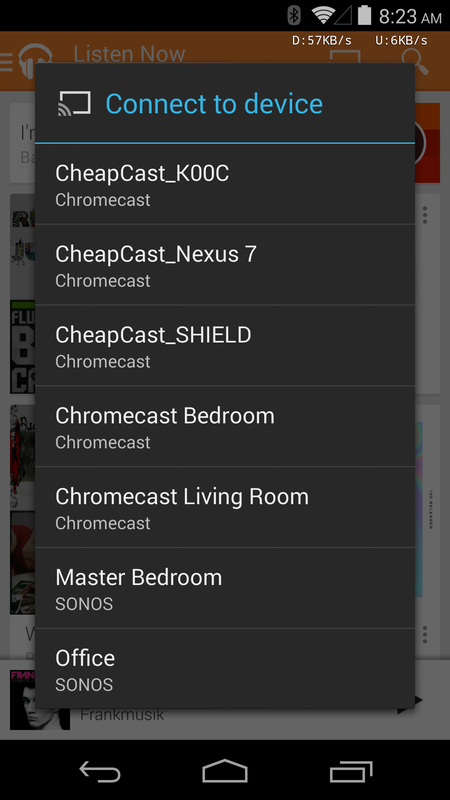 Sonos already supports a few dozen music services around the world, but Google Play is particularly big for Android users. 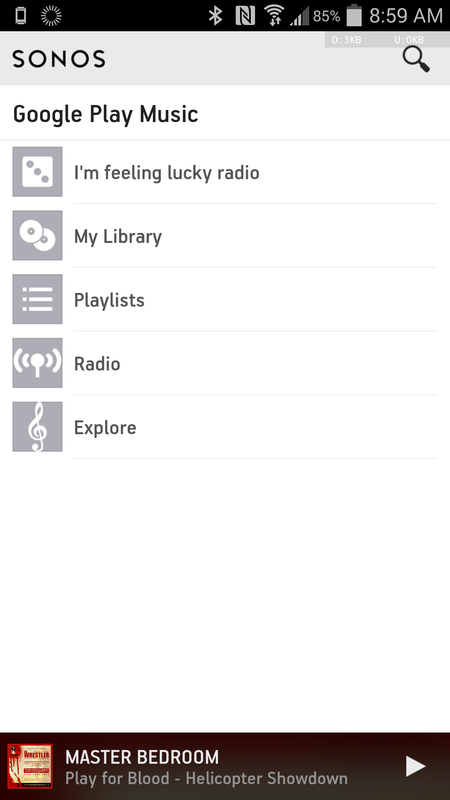 With this addition, you have access to all the music available in your Google Play Music library – that might just be what you've uploaded, or the whole All Access catalog, if you're a subscriber. 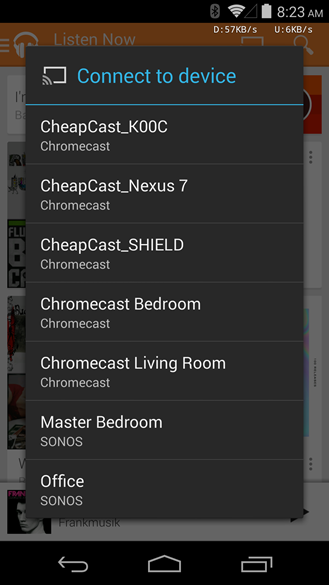 Just log into your Google account from Sonos, and you'll be able to stream from Play Music directly. Furthermore, Sonos speakers will now appear as targets in the Play Music app for Android, making the process even more seamless – just pop open the cast menu and choose your speakers. 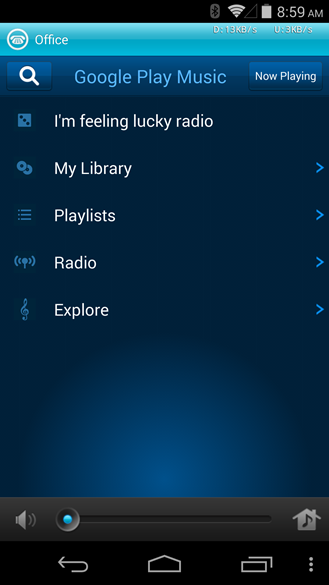 To get started, simply update your controller and speaker firmware to version 4.3 or higher and grab the updated Sonos Android app v4.3, which is needed to see the new SONOS targets in the Play Music app. 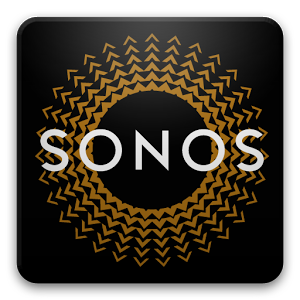 Sonos and Google are excited to announce the addition of Google Play Music to the Sonos platform. Experience Sonos like never before: listen to the music you love directly from your Google Play Music App on your Android device or from your Sonos Controller. A world of music is waiting. 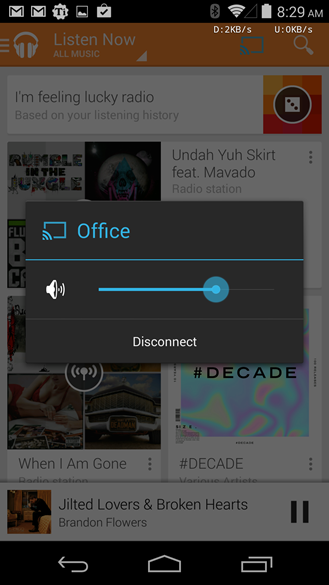 To add Google Play Music, update your system to Sonos software version 4.3, now available, by tapping Update Now on your music menu, or by checking for updates under Manage > Check for Software Updates (Controller for PC or Mac), or inside Settings (Controller for iOS or Android). Australia, Austria, Belgium, Czech Republic, Finland, France, Germany, Greece, Hungary, Ireland, Italy, Liechtenstein, Luxembourg, Mexico, Netherlands, New Zealand, Norway Portugal, Russia, Slovakia, Spain, Sweden, Switzerland, United Kingdom, United States. 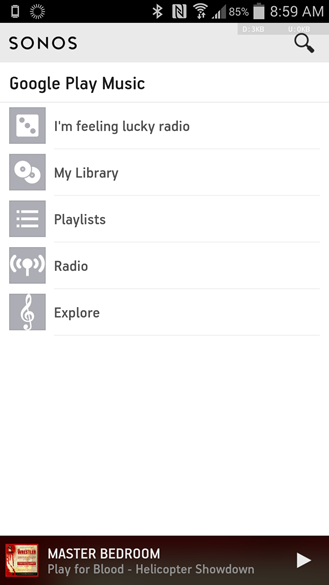 For more information on adding and using Google Play Music, please see our FAQ here.